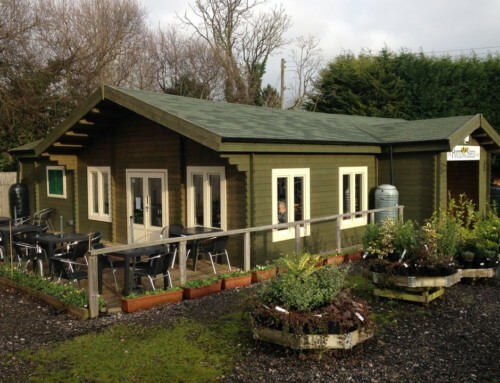 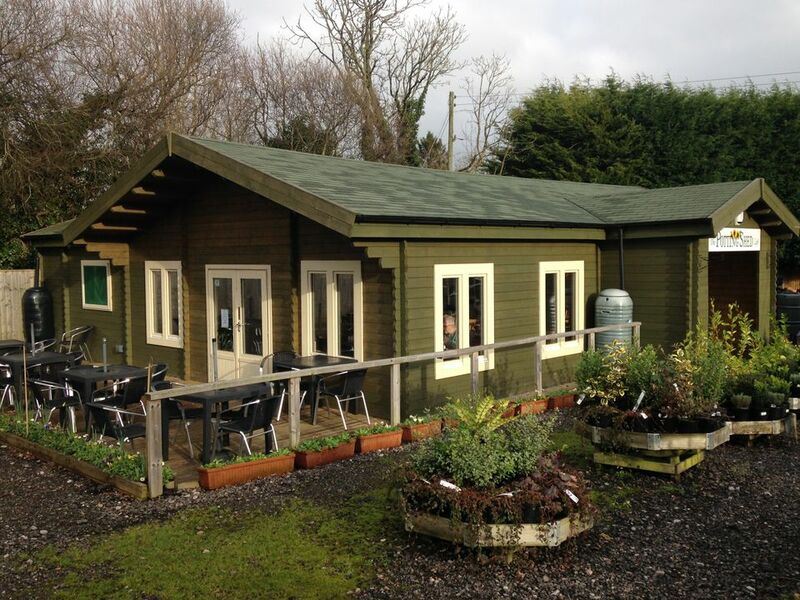 If you’re out and about enjoying the lovely Lichfield countryside, why not pop in to the new cafe restaurant at The Plant Pot Garden Centre. 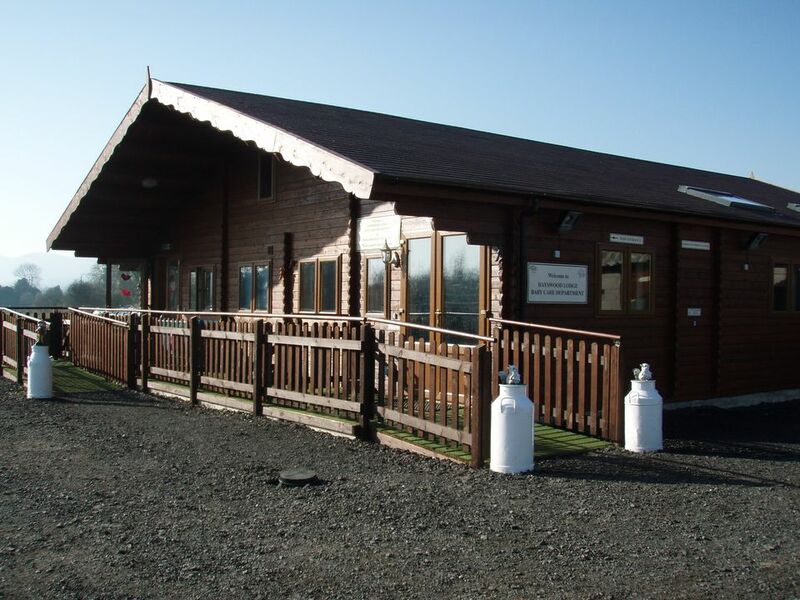 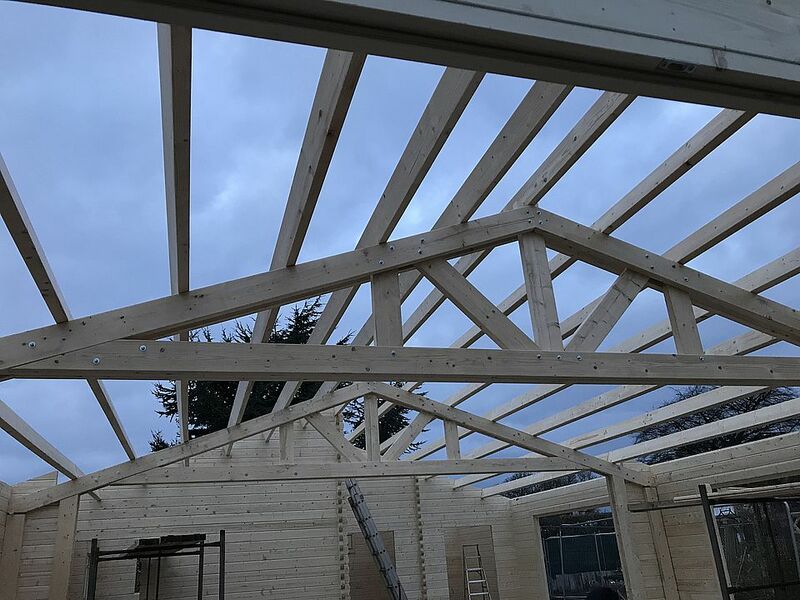 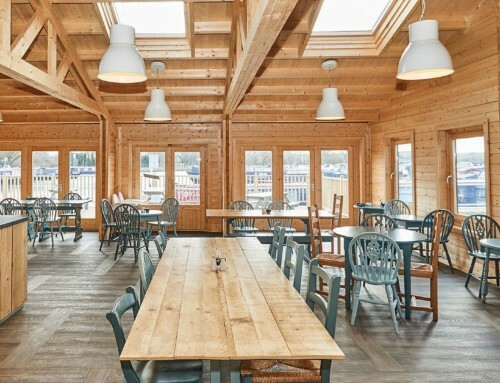 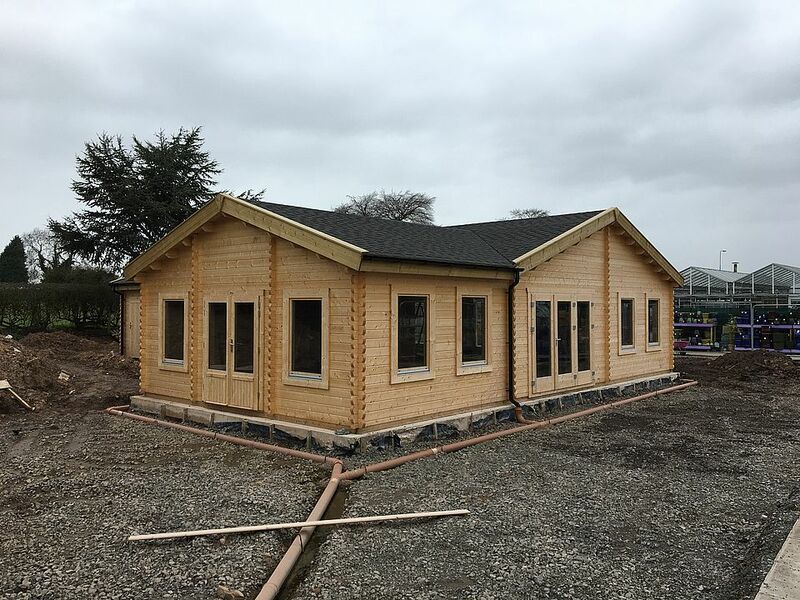 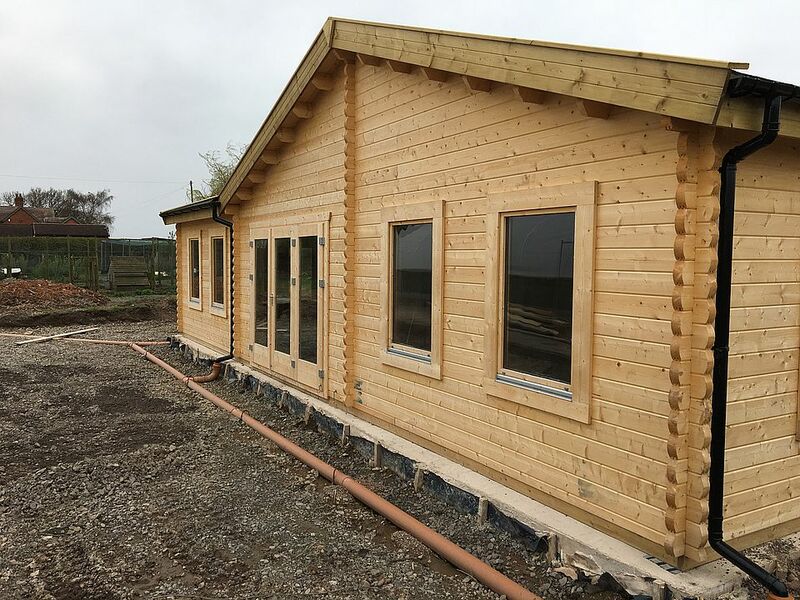 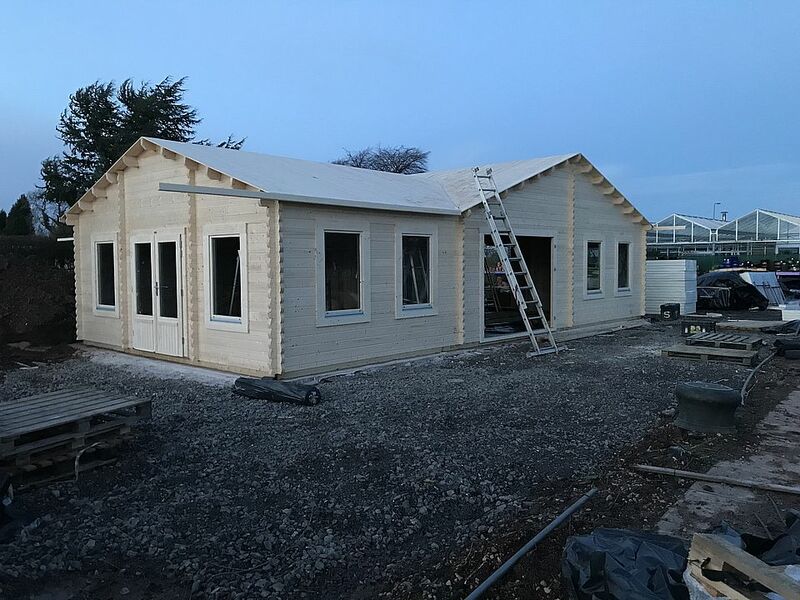 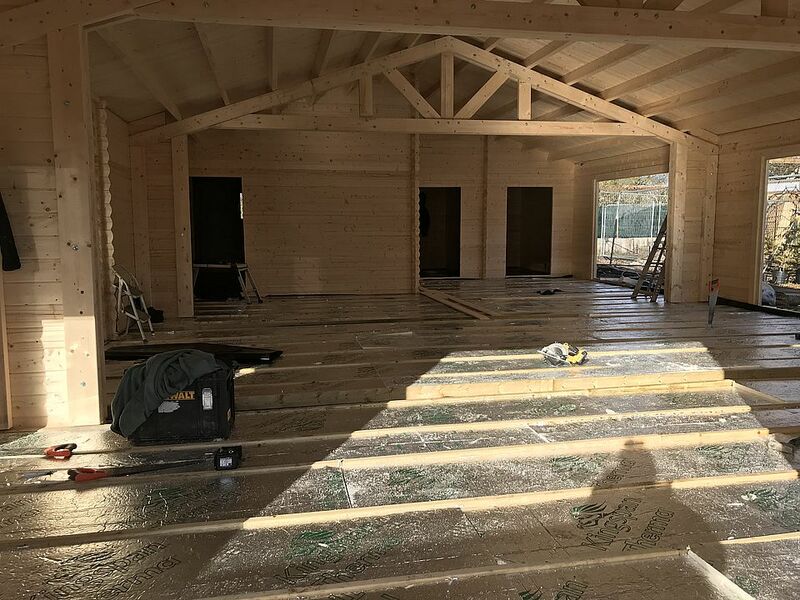 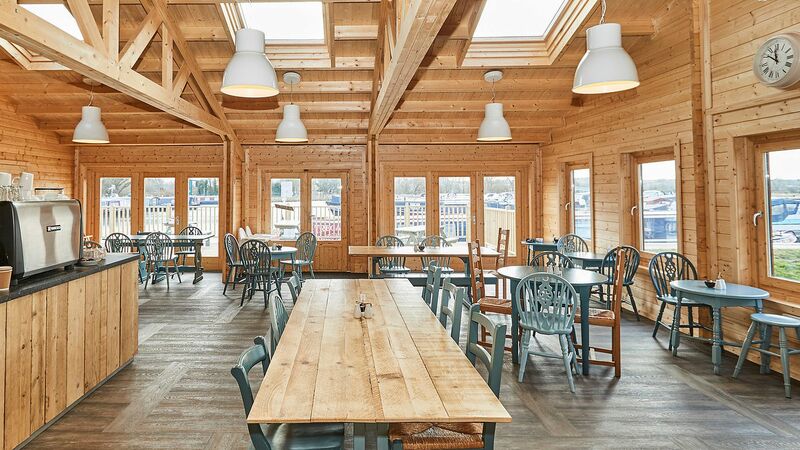 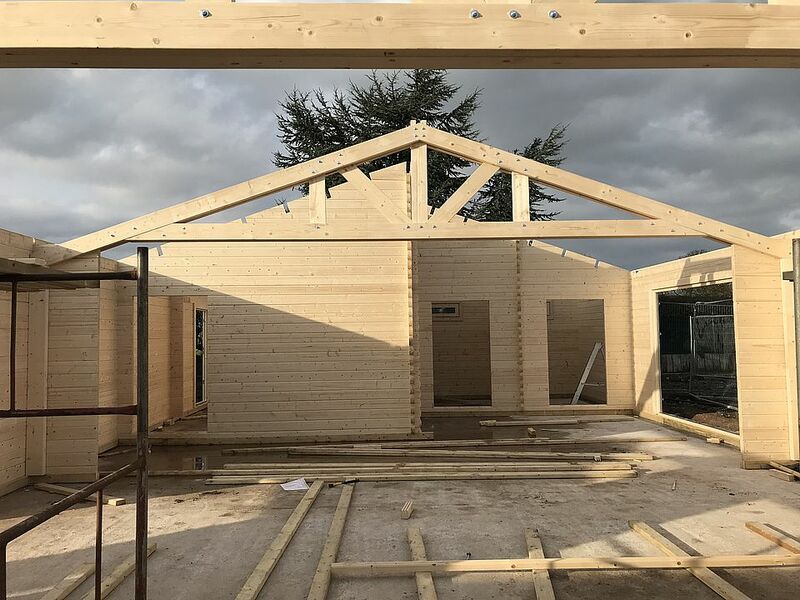 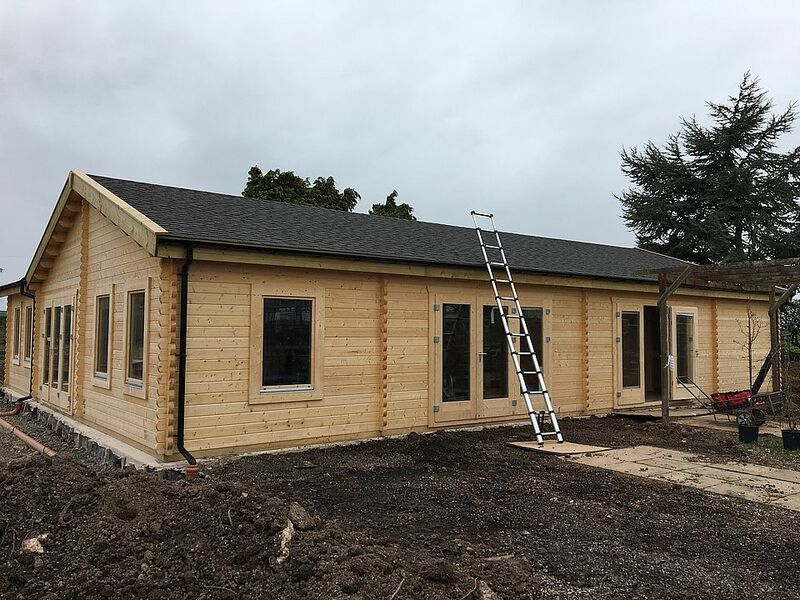 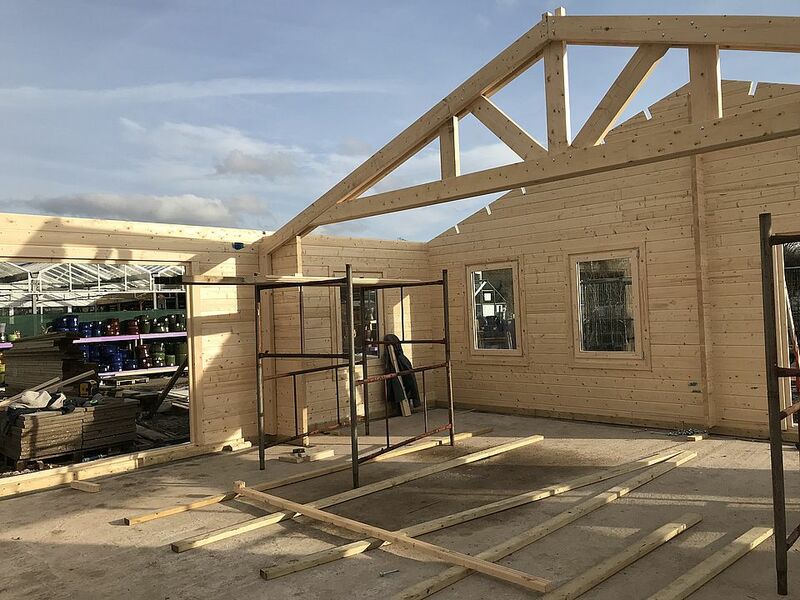 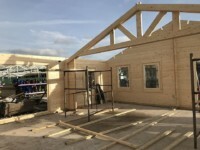 Keops designed and built the new L shaped log cabin which is open all day serving breakfast, lunch, drinks, cakes and snacks as well as Staffordshire oak cakes. 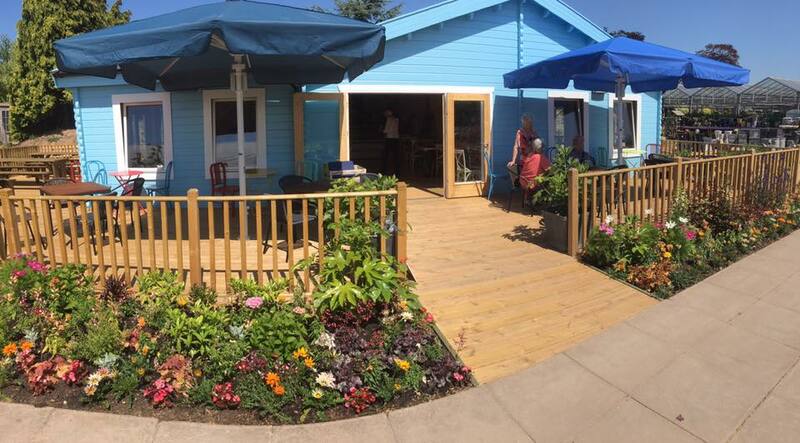 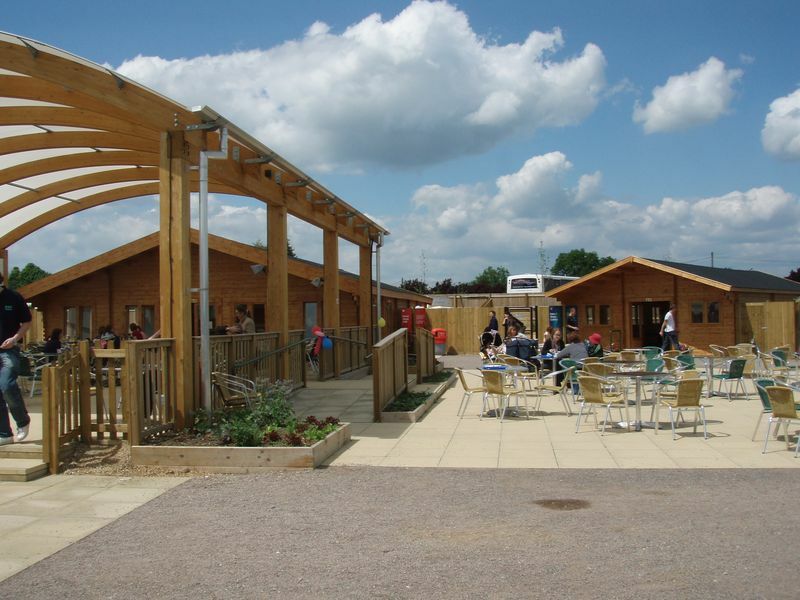 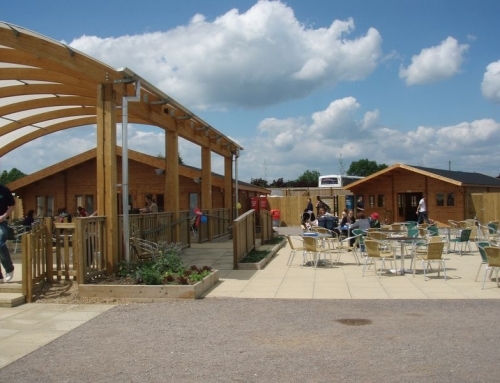 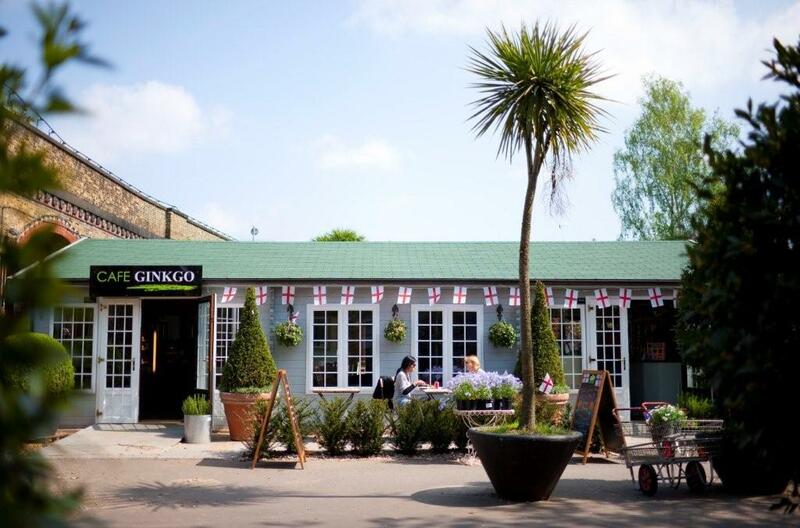 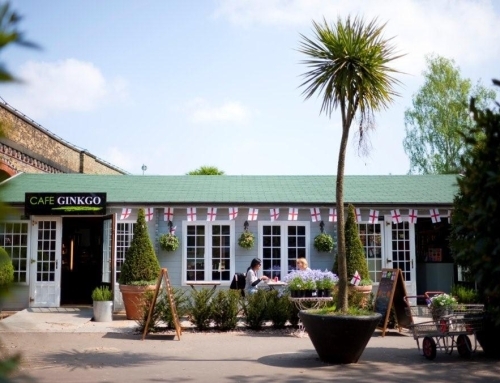 The sunny bright blue Potting Shed Cafe measures 15m x 11.95m overall and is built to full Building Regulations standard. 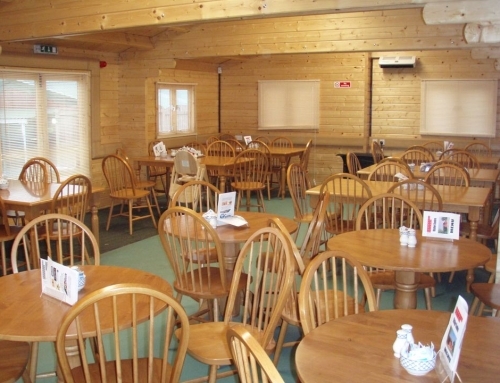 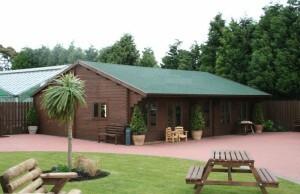 There is an open seating and dining area, toilets with wide doors and large kitchen. 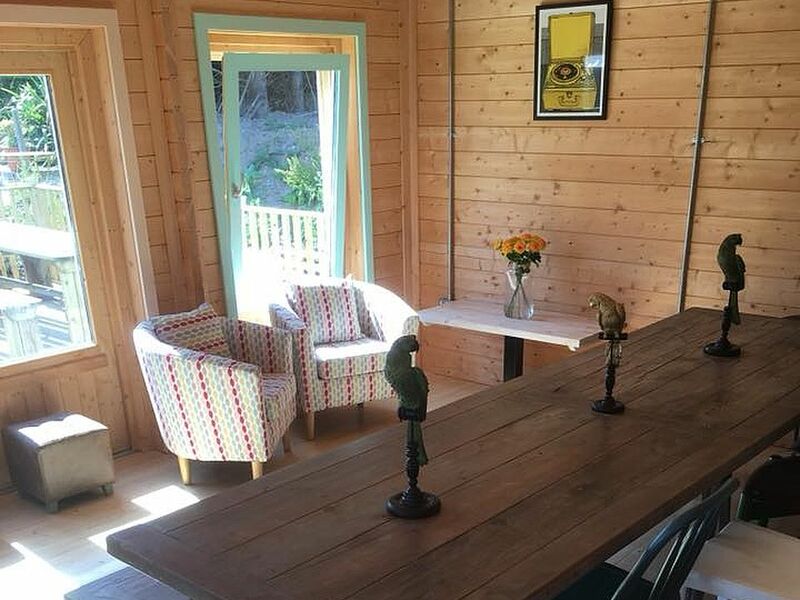 Three large bi-fold doors open onto the lovely sun trap terrace and garden and the large WRML windows allow in plenty of light. 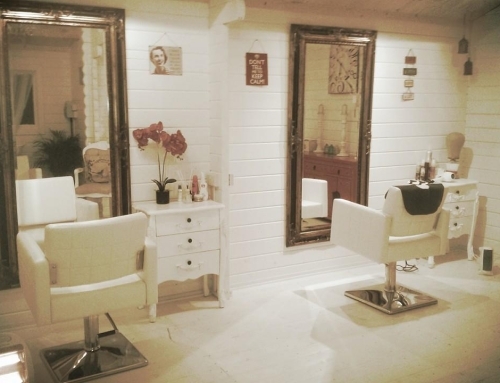 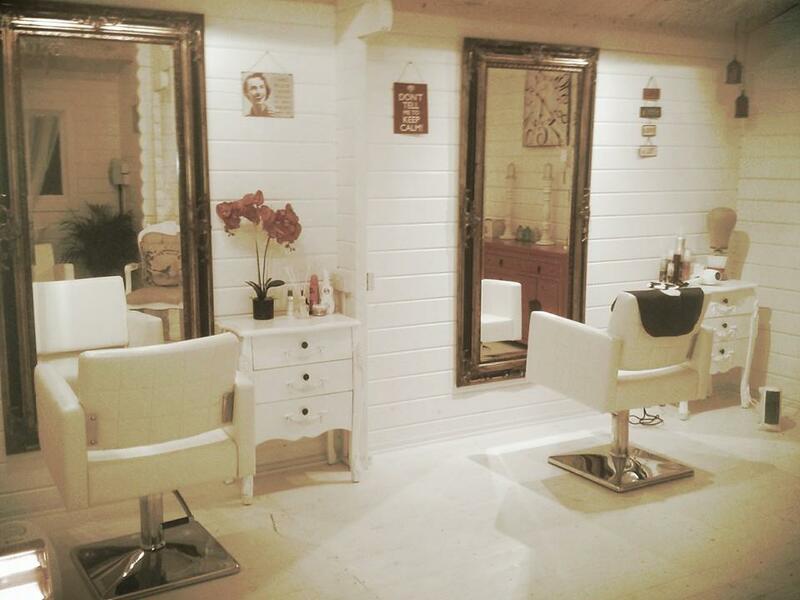 Inside the atmosphere is cosy and inviting and there is plenty of space for comfy chairs and seating. 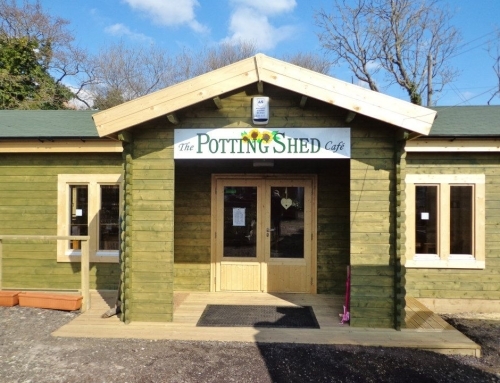 If you’re in the Lichfield area why not visit. 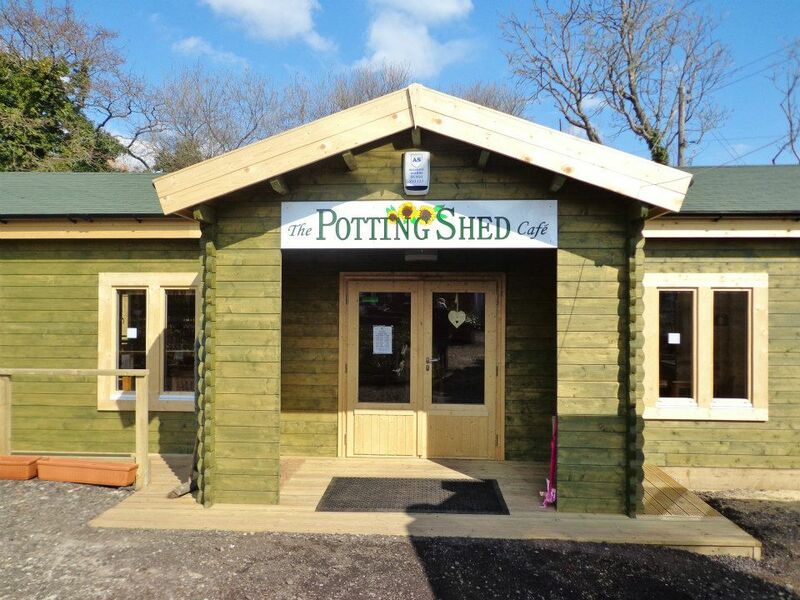 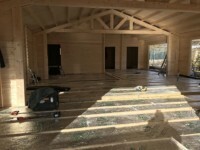 Hi i am interested to know how much the potting shed cafe build is costing to build? 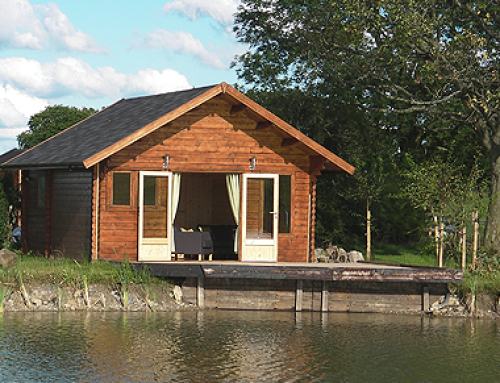 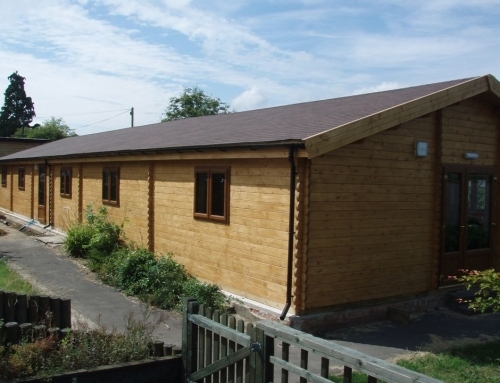 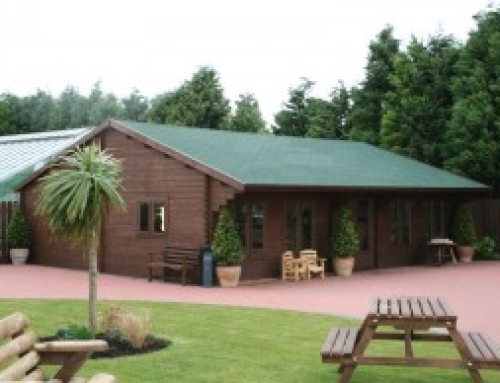 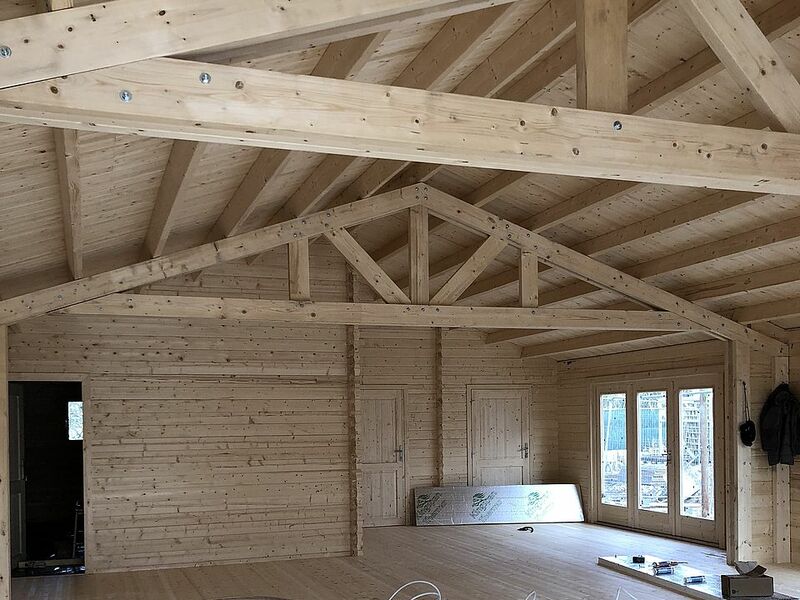 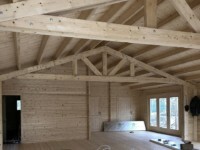 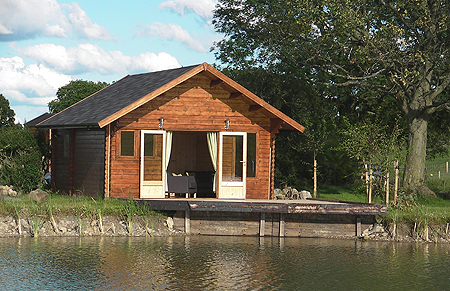 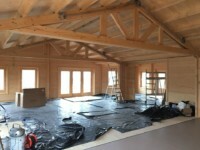 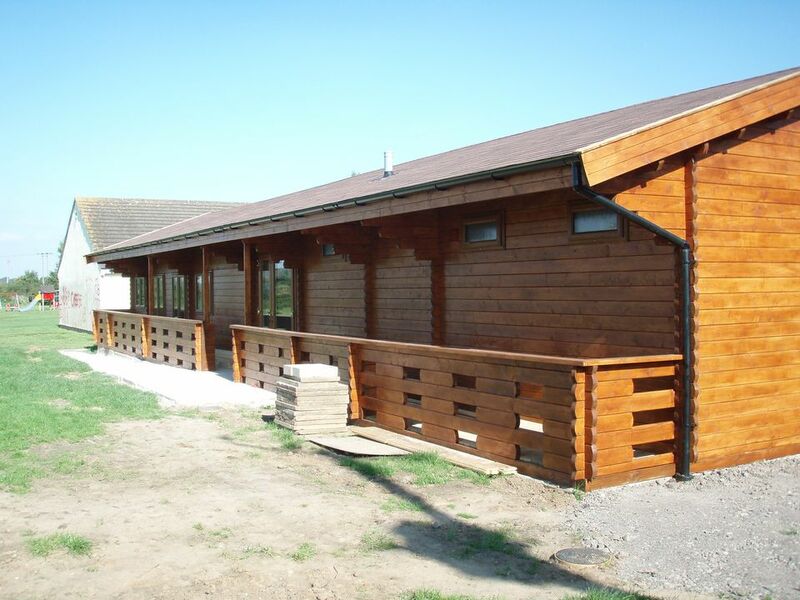 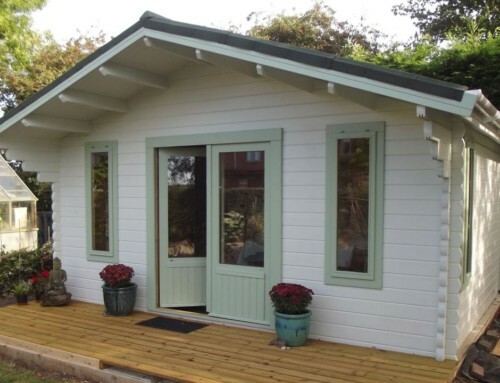 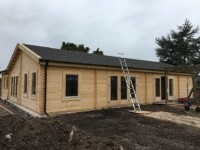 For a large log cabin building subject to Building Regulations control you would need to budget approx. 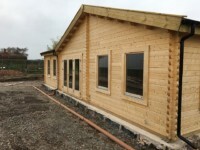 £700/£750 per square metre. 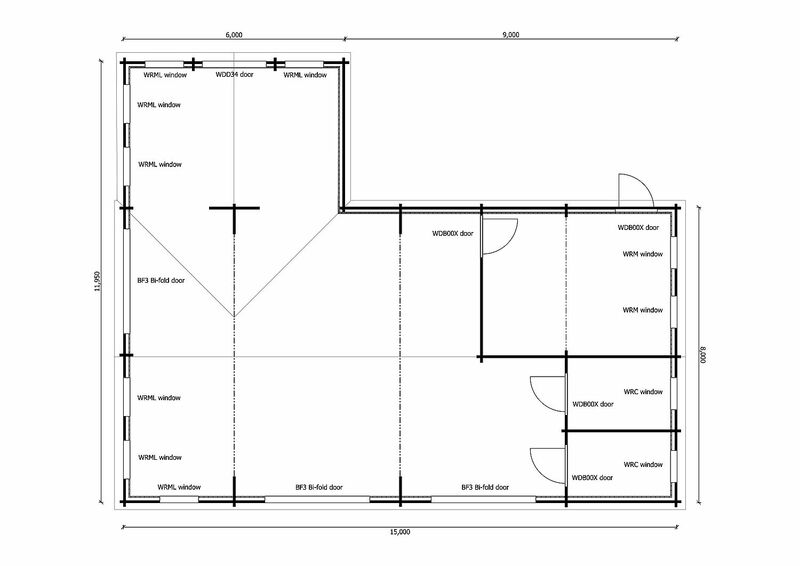 This would cover the design, supply, delivery and build and include VAT. The base would be extra and subject to specification demanded by Building control. 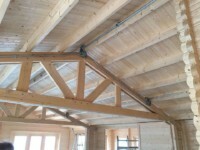 All services and fitting out would need to be budgeted for too.